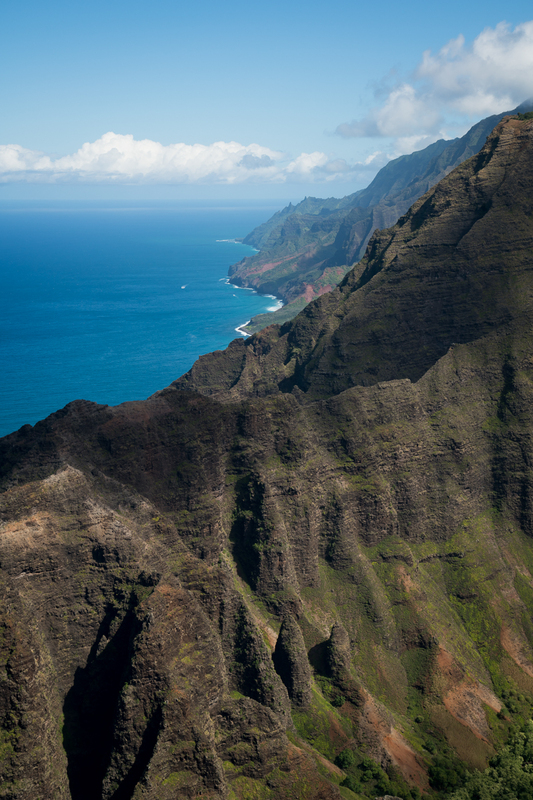 Explore the hidden treasures of Kaua’i on a personalized hiking tour with Off The Beaten Path Kaua’i. 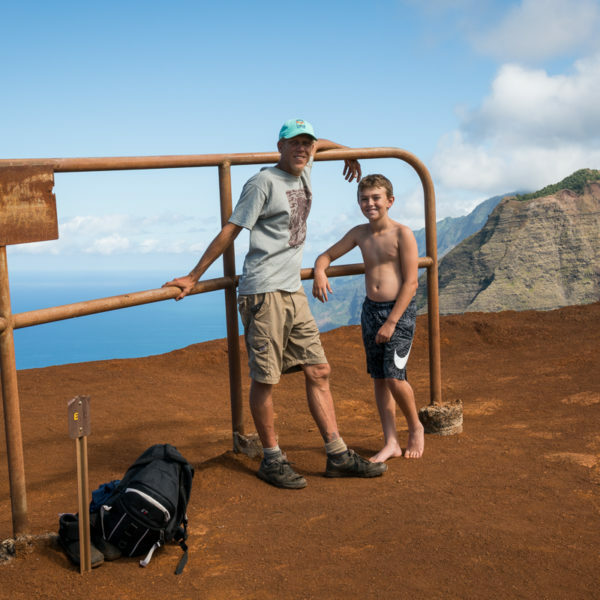 Off The Beaten Path is a premiere Kaua’i hiking adventure company. 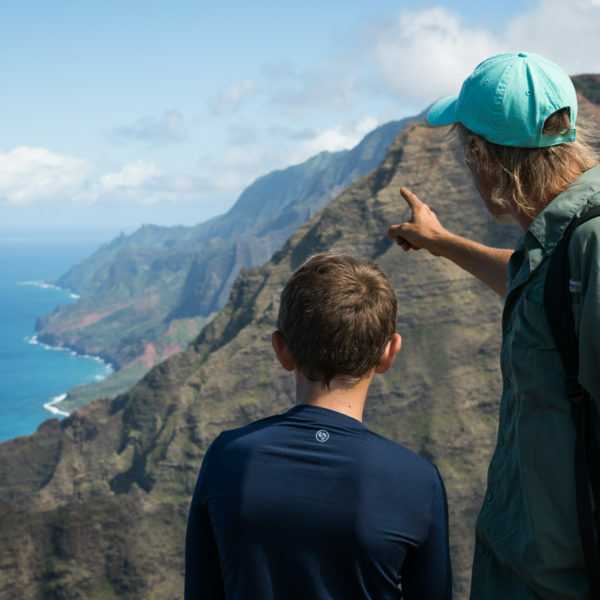 With over 23 years of experience, our Kaua’i hiking guides have an unparalleled passion and love for the aina (land). 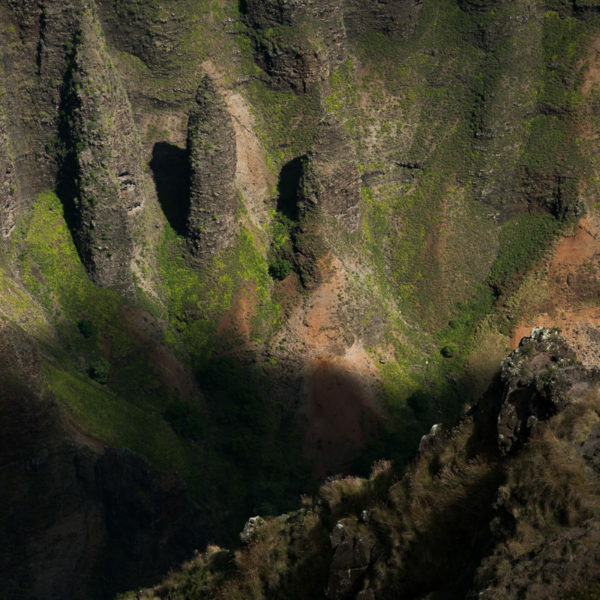 At Off The Beaten Path Kaua’i our goal is to help you understand and relate to our beautiful island so that you leave with an overall feeling of connection to the aina (land). 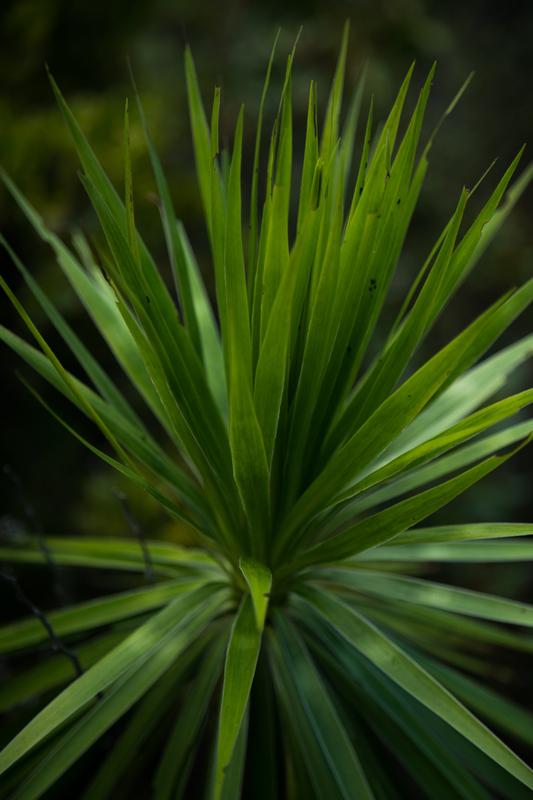 We fill our hikes with stories about the flora and fauna we encounter along the way. We share tales about the original inhabitants- their history from pre-contact to modern times, their lives, and their spiritual beliefs. 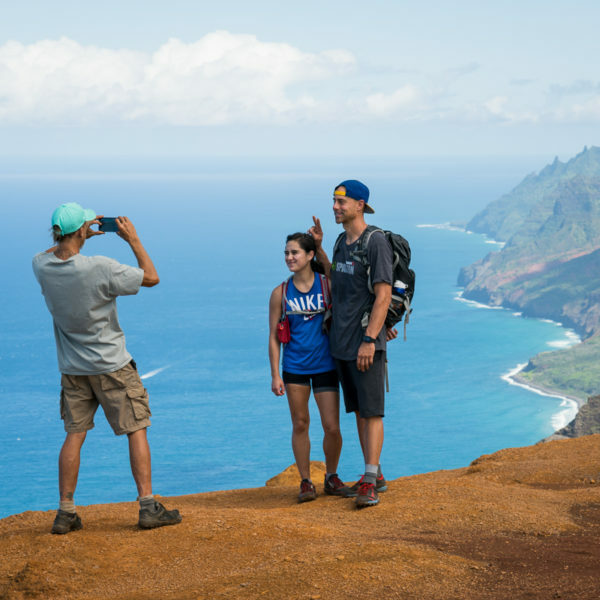 We offer custom-tailored guided hiking trips on Kaua’i, personalized to your ability level and unique desires. 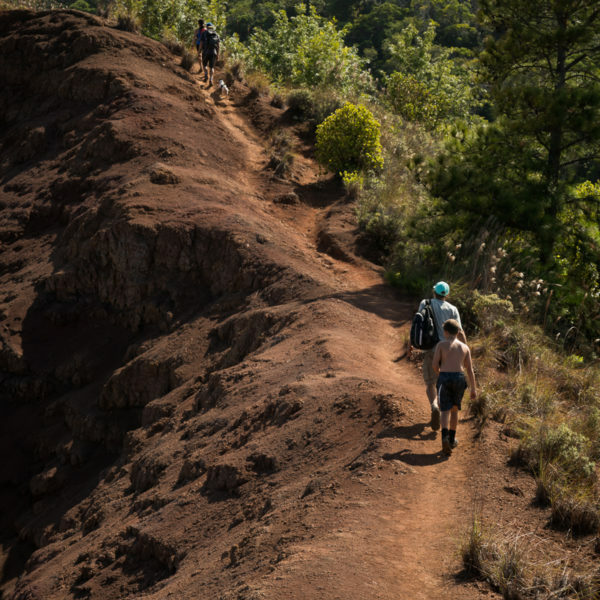 Whether you are an individual seeking to push yourself to the extreme or you want to stroll through the woods with your whole family, we will meet your specific needs. 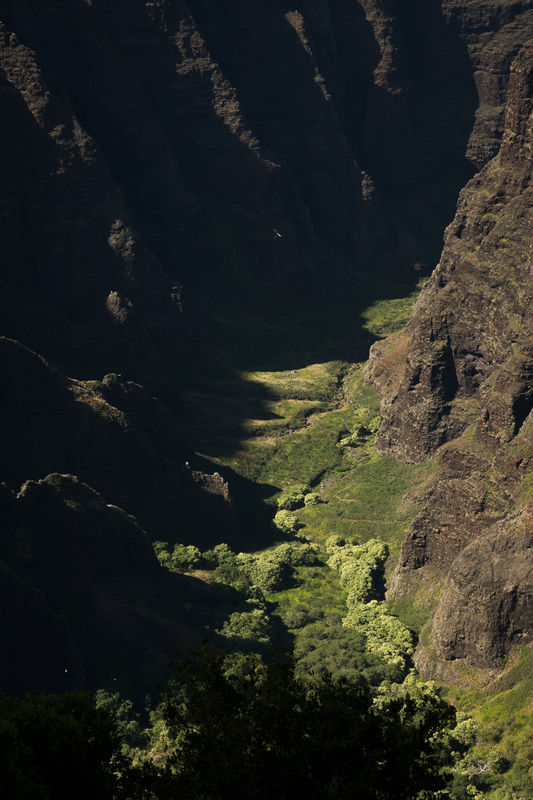 Let us guide you to the most magical locations on the garden isle. 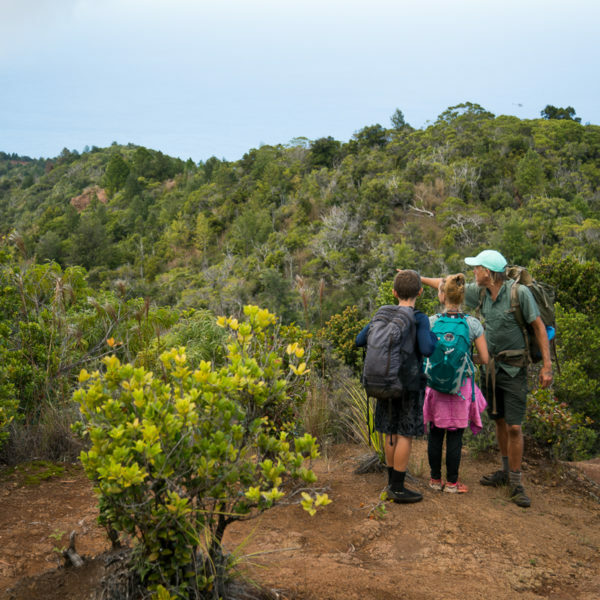 Book your hike today! 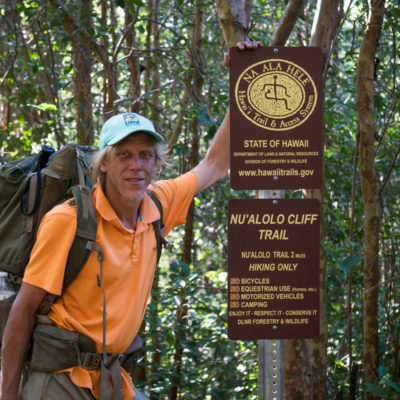 Our lead Kaua’i hiking guide Nectar has lived and hiked on all four major Hawaiian Islands, gaining over 23 years of personal experience exploring and extensively backpacking. He is a wealth of knowledge and has developed a deep understanding of the land, a passion which he loves to share with others. Nectar’s distinct guiding style provides for an authentic hiking experience that will help you cultivate your own connection to nature. Having children himself, Nectar understands the needs and unique interactions of families. 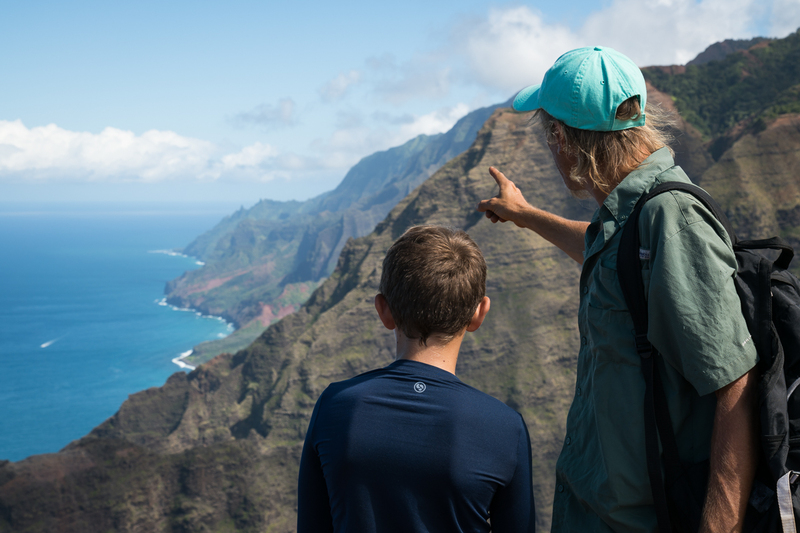 He has a way with even the most uninterested pre-teens, leaving them beaming with wonder and enjoyment at the island’s natural beauty. 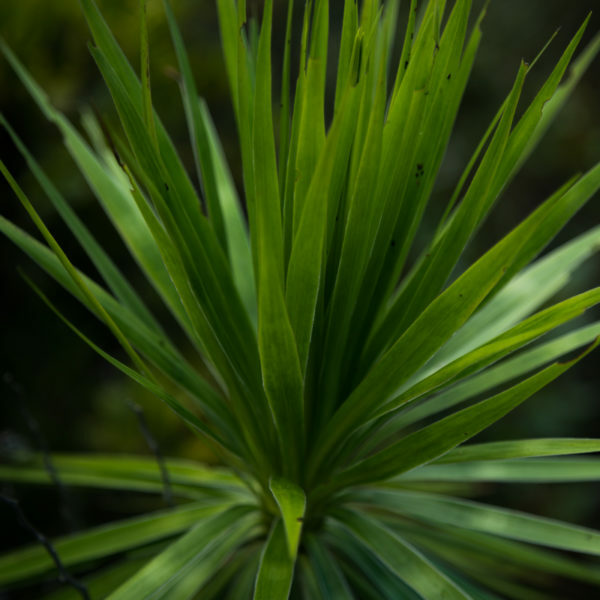 Nectar will be there for you every step of the way, lending a helping hand up the trail, providing information about plants, or even offering a little encouragement. Nectar has also been trained and certified as a Wilderness First Responder. 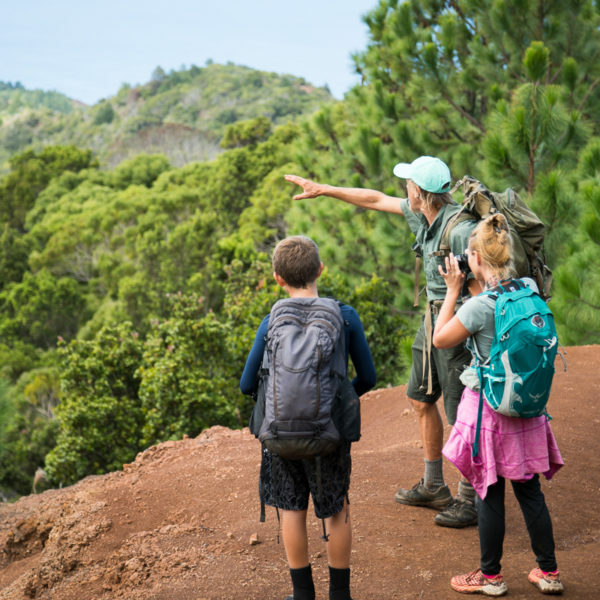 Feel safe knowing that you and your family are hiking with a professional who has been trained to respond to emergency situations in remote locations. Nectar believes in the importance of giving back to the island community, and spends time volunteering with several local groups. As a crucial volunteer for Surfrider, Nectar has combined his love of off-roading with his passion for removing marine debris from our pristine beaches. 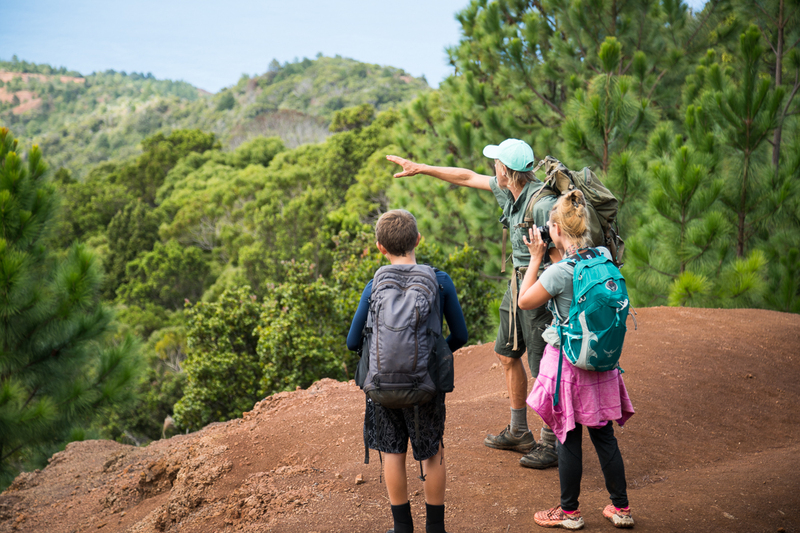 Join us on Wednesdays for “Hike and Help” in collaboration with Surfrider. 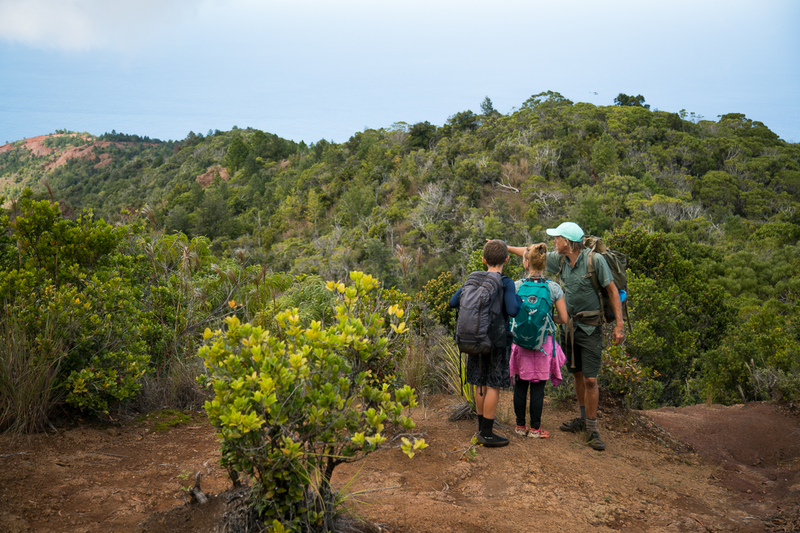 Nectar volunteers with the Kaua’i Forest Bird Recovery Project, a group dedicated to the conservation of the island’s native forest birds. They are the last line of defense and research before extinction. 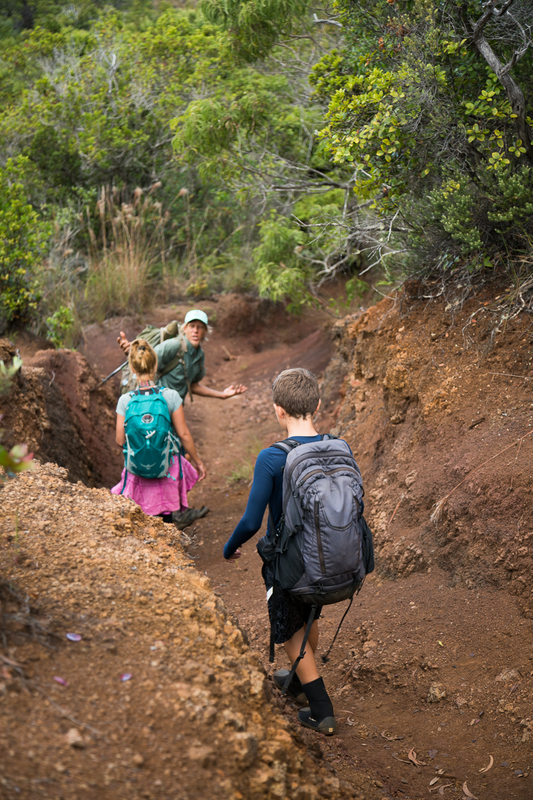 Give Back with Wednesdays "Hike and Help"
This is your chance to give back to the island! Enjoy a beautiful morning hike, and then help Surfrider remove marine debris from one of our local beaches. 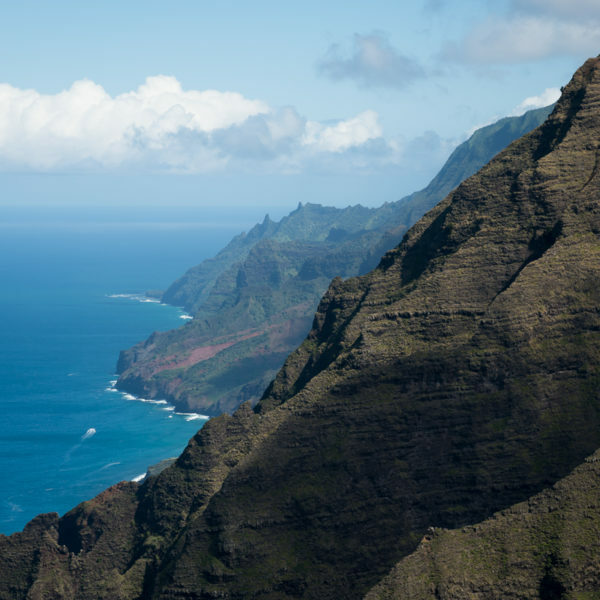 Feel good and “eco” knowing you helped Kauai’s shoreline out. 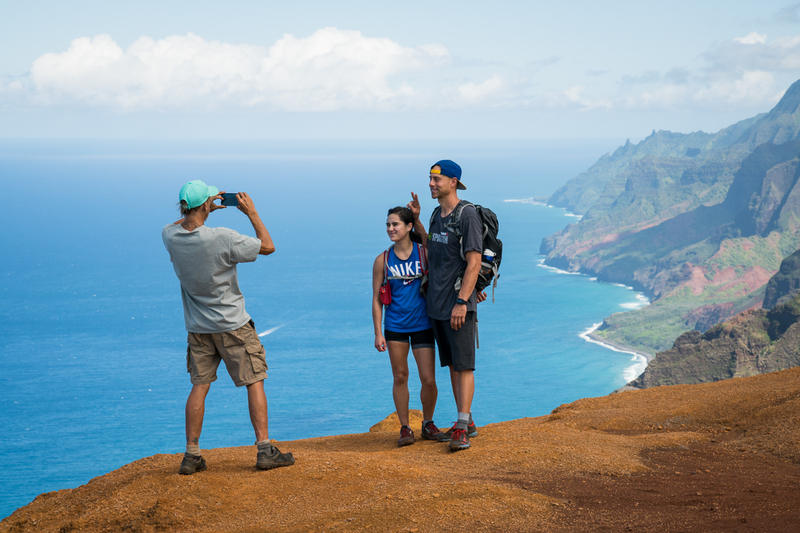 All of our guided Kaua’i hikes are custom tailored based on your personal requests. We can mix and match tours to maximize your experience. 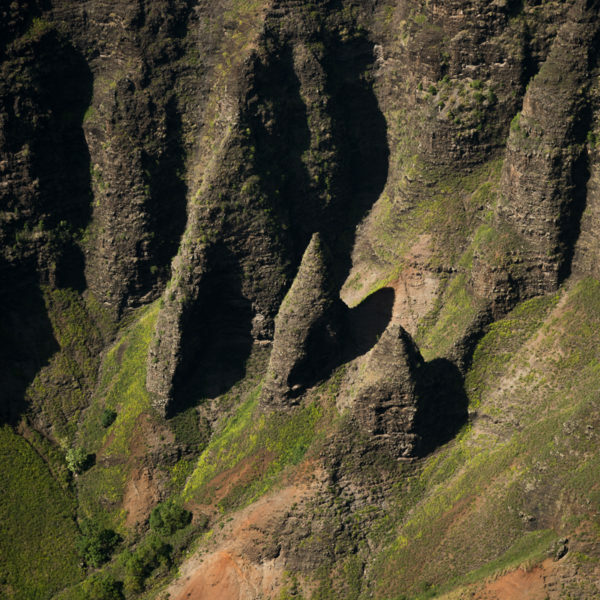 The possibilities are endless on Kaua’i! 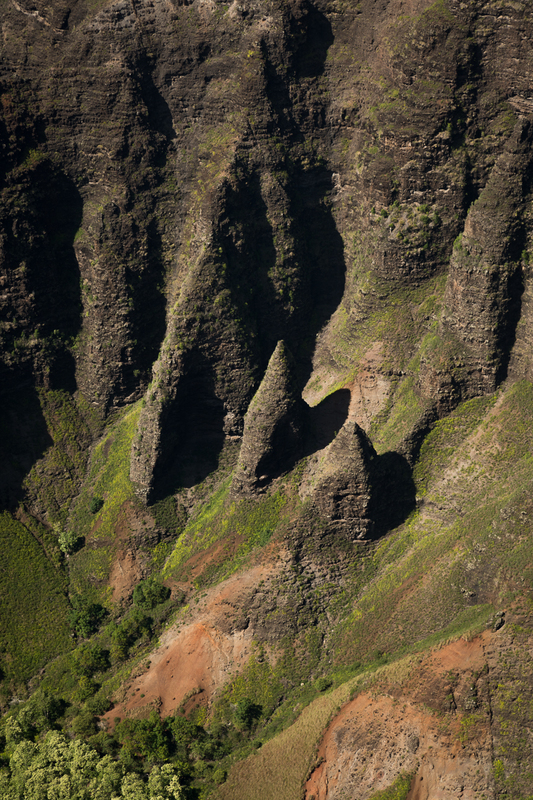 Explore the trails high above the remote and rugged valleys of the Napali Coast. 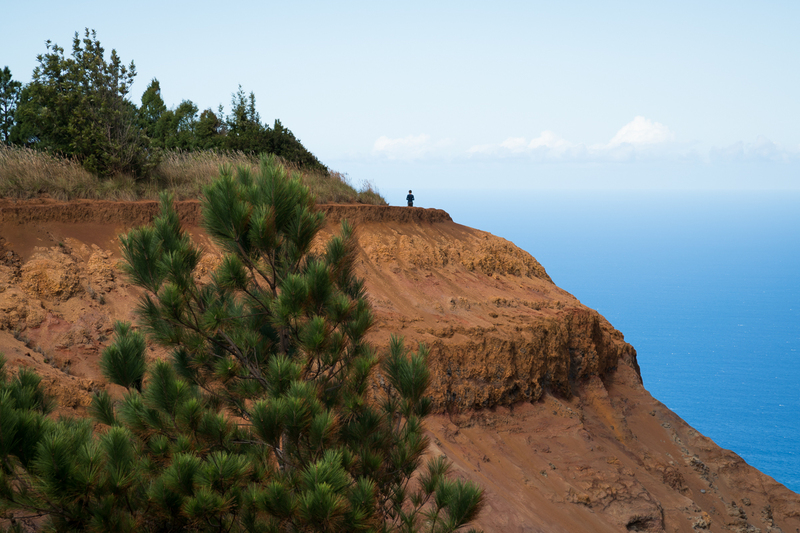 Walk along the edge of the valley, where every twist and turn leads to a new sweeping vista. You will feel that you have left your vacation and entered a postcard scene. 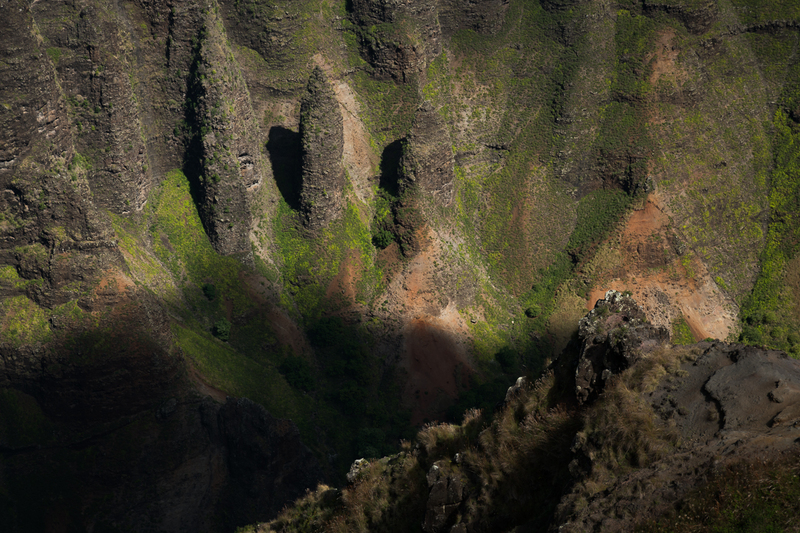 Kaua’i is one of the rainiest places on earth, so naturally we have some of the most spectacular waterfalls on the planet. From easy to extreme, we provide access to views you will never forget, as well swimming opportunities. 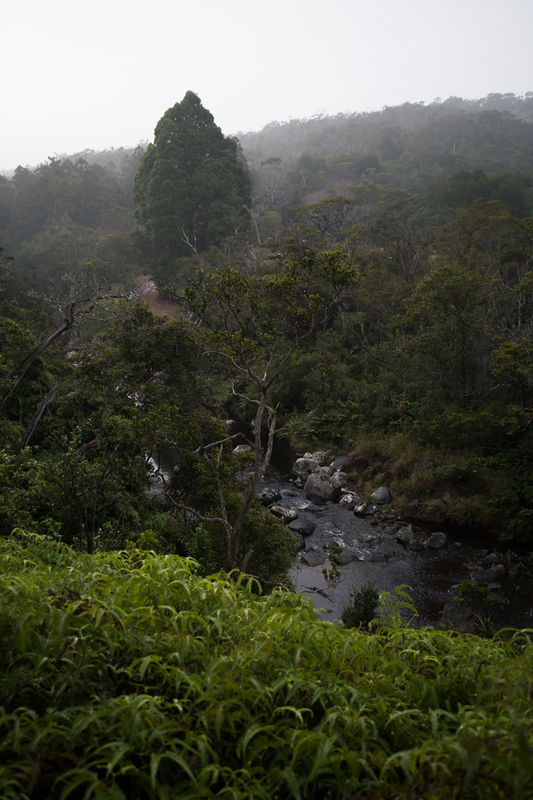 Immerse yourself in nature like never before. 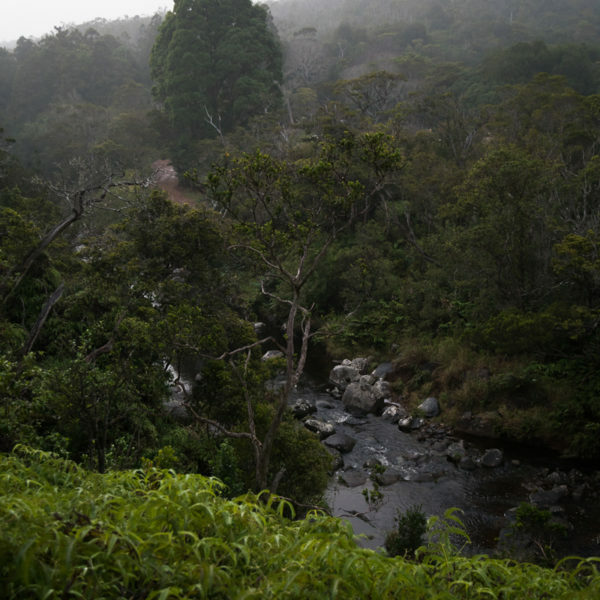 For an adventure that will be fun for everyone from the advanced hiker to a diverse family, trek up a river. (We provide special shoes to make it easier). You will really feel one with nature. 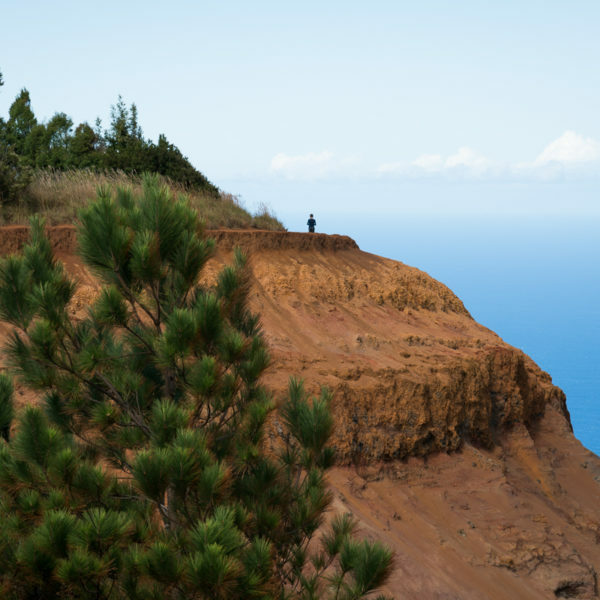 Enjoy the fresh air and expansive ocean views as you make your way down jagged coastlines. 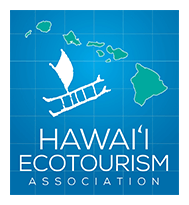 You may even catch a glimpse of native wildlife such as honu (sea turtles), monk seals, albatross, or whales in certain seasons. Always private, just your group — Always personal, tailored to your specific needs. Bring your dog on the adventure too! 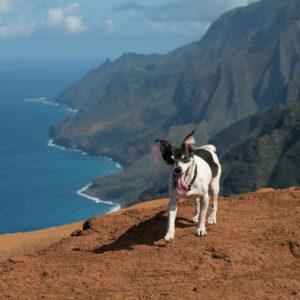 At Off The Beaten Path Kaua’i, we love animals, and we believe our pets are part of the family. 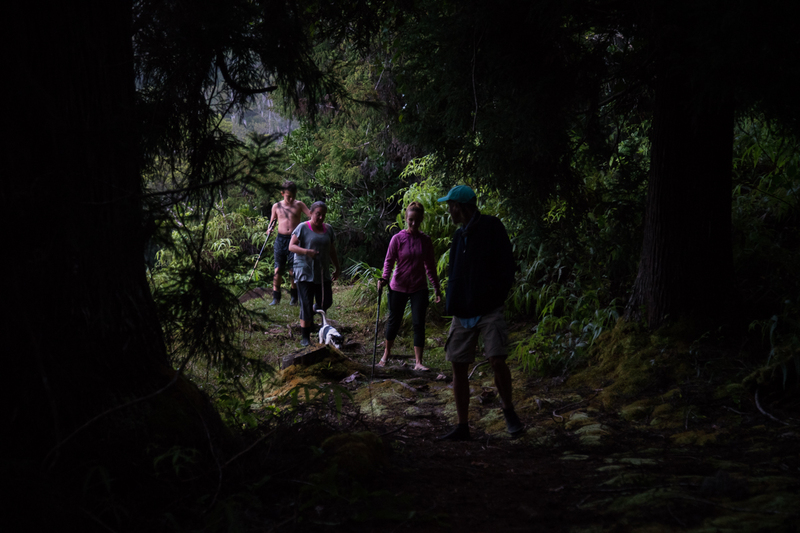 If you don’t want your dog to miss out on exploring the wilderness, feel free to bring him/her along with you on your hike. Don’t forget to bring a leash and a water dish. 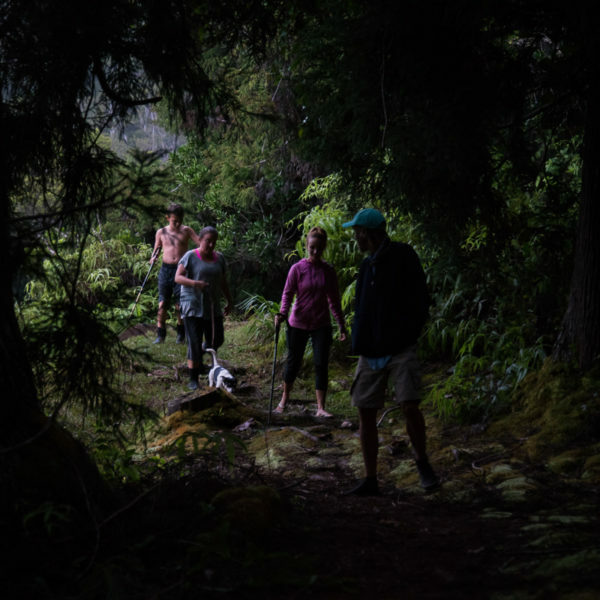 Or, if you miss your dog back on the mainland, your guide can bring his little trail runner along, or you can pickup a rescue dog from the humane society and give it some exercise and love for the day! 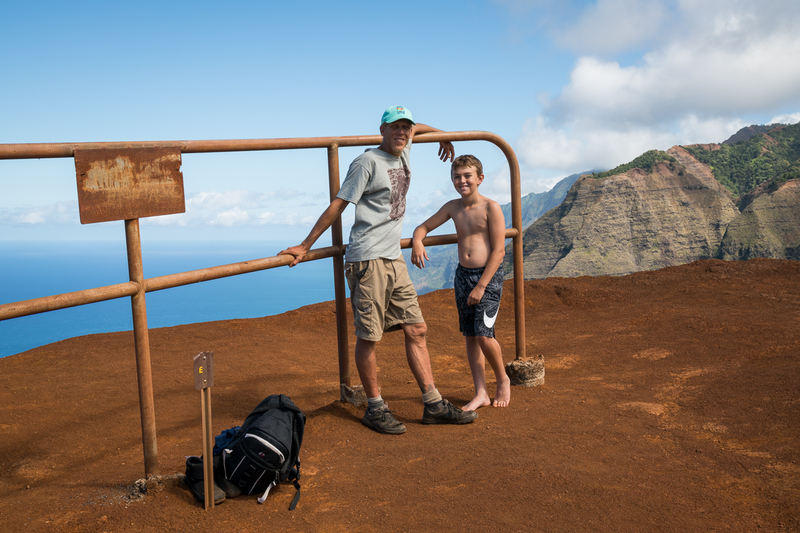 See what other people are saying about their hiking adventure with Off The Beaten Path Kaua’i. Make meaningful memories with your friends and family that will last a lifetime! Let us know any questions you might have. Dogs are also welcome on your hike! 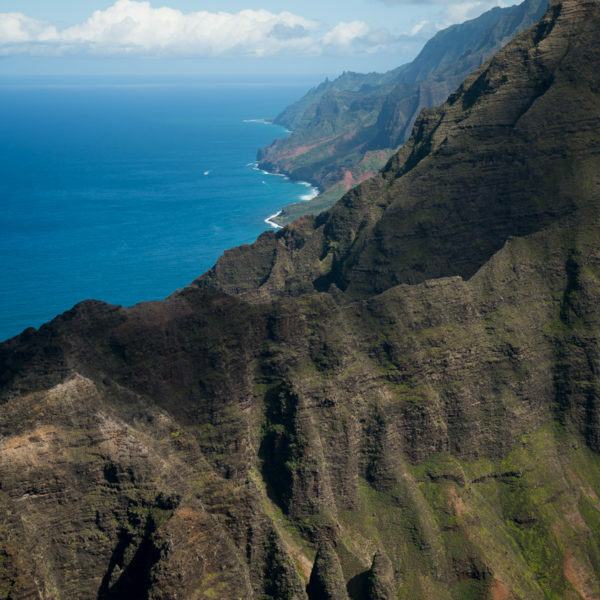 $5 per person from each hike goes to support Hawaii State Parks. 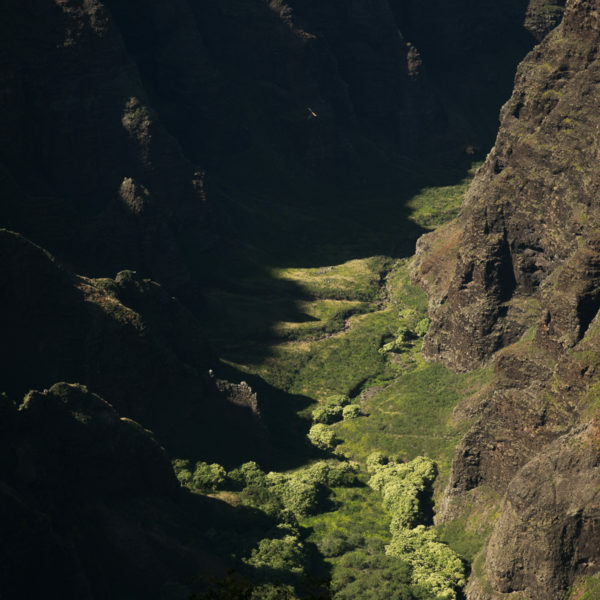 The “Blue Hole”, or Wailua Uka is the back wall of Wailua Valley, and is considered the most sacred valley to native Hawaiians. 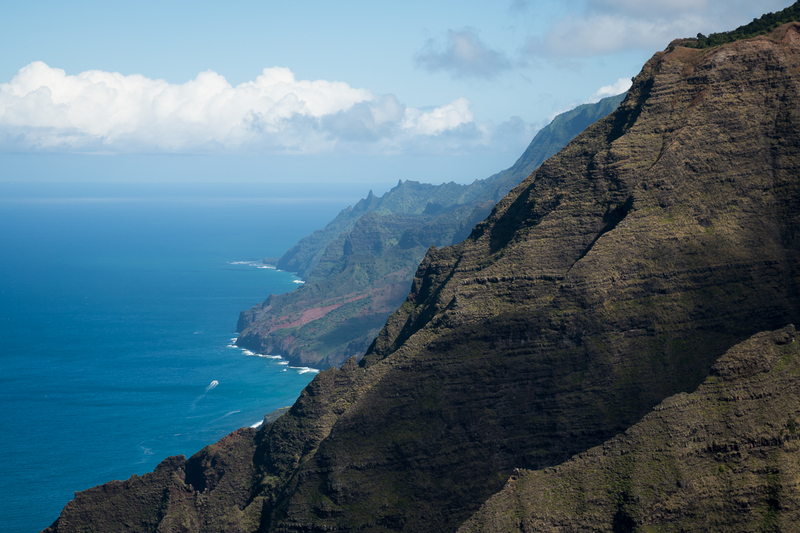 After conversations with many kānaka maoli (native people born of the land) about the significance and cultural sacredness of this place, we have decided to respect local culture. 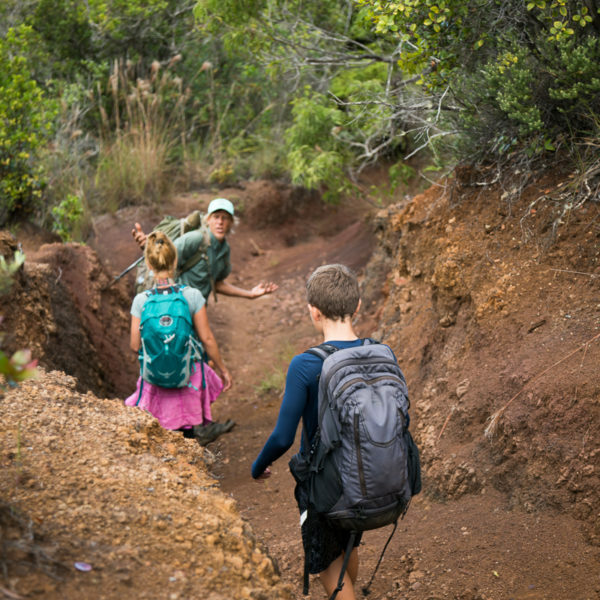 There are similar hikes we can guide you on that do no disrespect the native Hawaiian people or cultural sacred places. 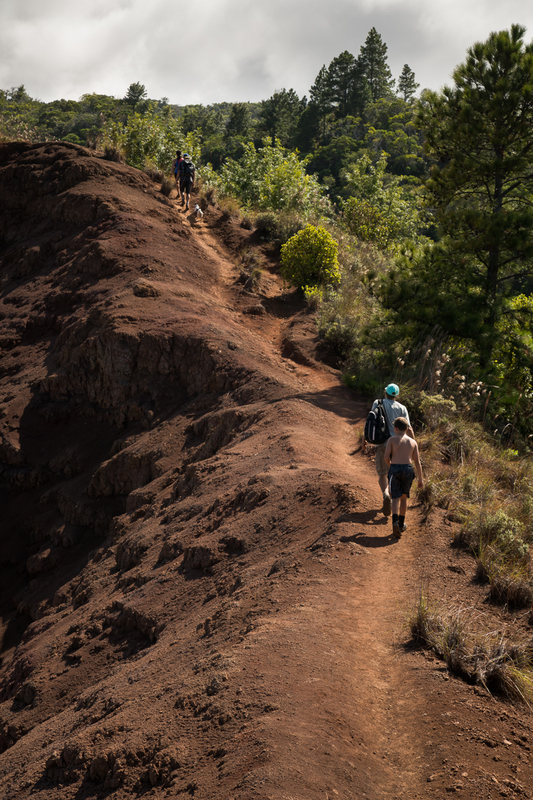 Give us a call and we’d be glad to tell you about other amazing locations we can hike to that are just as beautiful and amazing. Copyright © 2018 www.offthebeatenpathkauai.com All rights reserved.